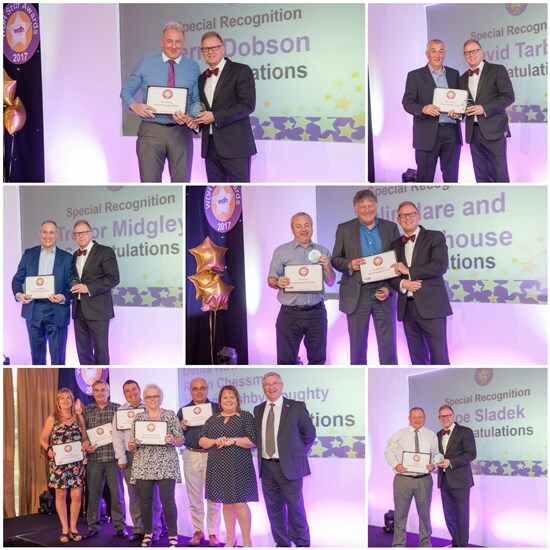 11 WDH employees recently picked up Long Service Awards having clocked up a combined 320 years’ service between them! 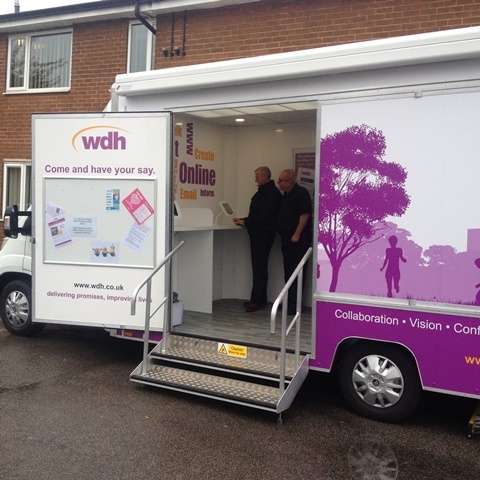 The employees have worked across a wide variety of roles supporting the work of WDH in creating confident communities across the Wakefield district. Robin Chessman, a OneCALL Supervisor at WDH, began his career over 37 years ago and has developed in various roles over the years. Colin Hare, has worked in IT for nearly 20 years and in his time at WDH has worked on many new IT advancements to help WDH become a more digital business. WDH is an Investor in People employer and holds the gold standard for demonstrating their commitment in supporting and developing employees. 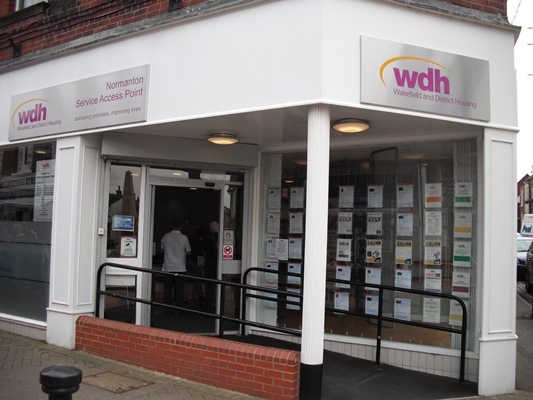 In 2016 WDH saw 1208 external applications for 41 advertised vacancies demonstrating that the demand and popularity locally for jobs within the business is still as high as ever.